The BlackBerry Bold 9780 was the first refresh on the Bold 9700, including the sharp bevel along the edge of the display, Under the hood, the Bold 9780 had twice the RAM in order to power the new BlackBerry 6 operating system. 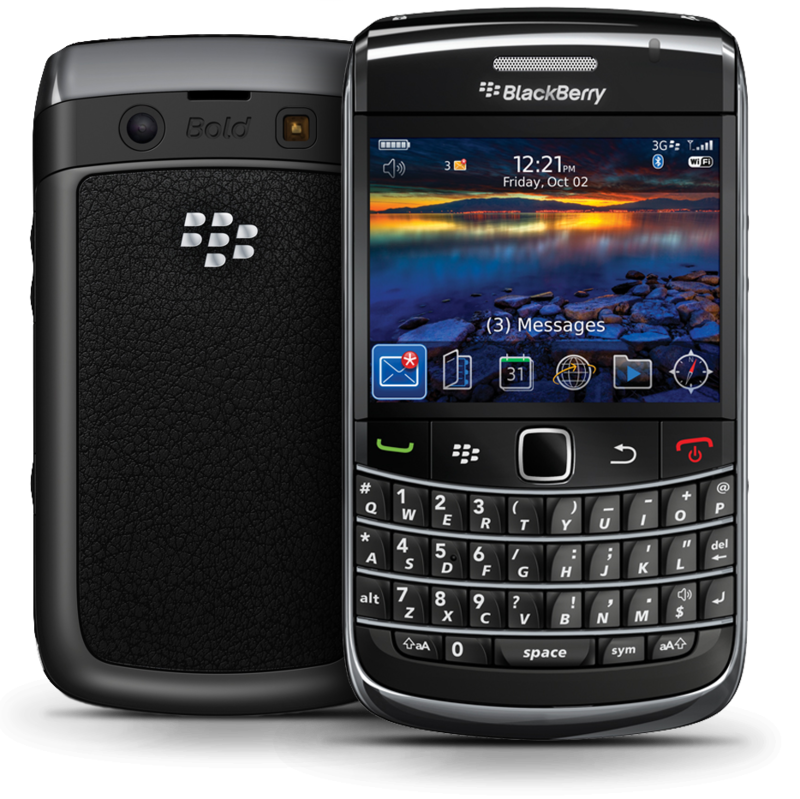 The BlackBerry Bold 9780 was announced in October 2010 and released the next month. BlackBerry Bold 9790 Unboxing Video! Will an unlocked 9780 (originally AT&amp;T (GSM), 3G) now work on Verizon (CDMA) since adoption of 4G? Web Browser Shootout: BlackBerry 7 on the Bold 9930 vs. BlackBerry 6 on the Bold 9780! 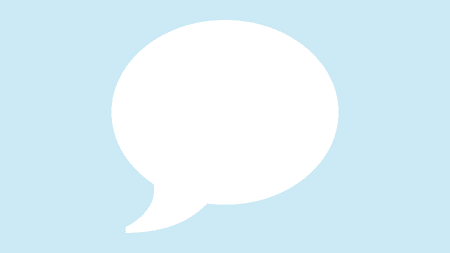 CrackBerry Poll: Which is better for the busy executive - BlackBerry Bold 9780 or BlackBerry Torch?